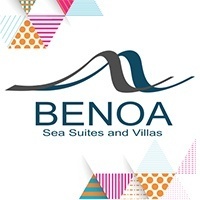 Benoa Suites and Villas offers tourists the true traditional Balinese vibe. 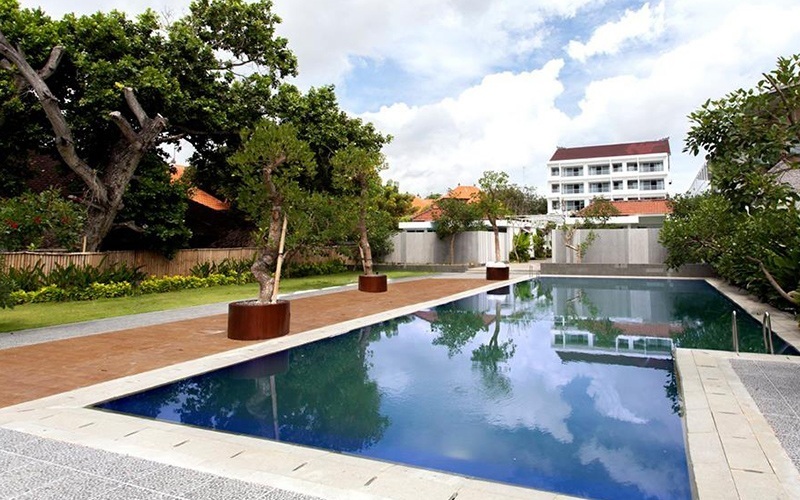 Situated in Tanjung Benoa Beach, Benoa Suites and Villas is built with a home-style design that makes tourists feel like they are at home. Personal butlers will be assigned to each guest and will strive to meet each guests' needs. Benoa Suites and Villas respects Bali's unique cultural heritage by being created with integrity. Each night, various elements of Balinese culture is brought onto the beach to bring Bali's local culture to tourists.